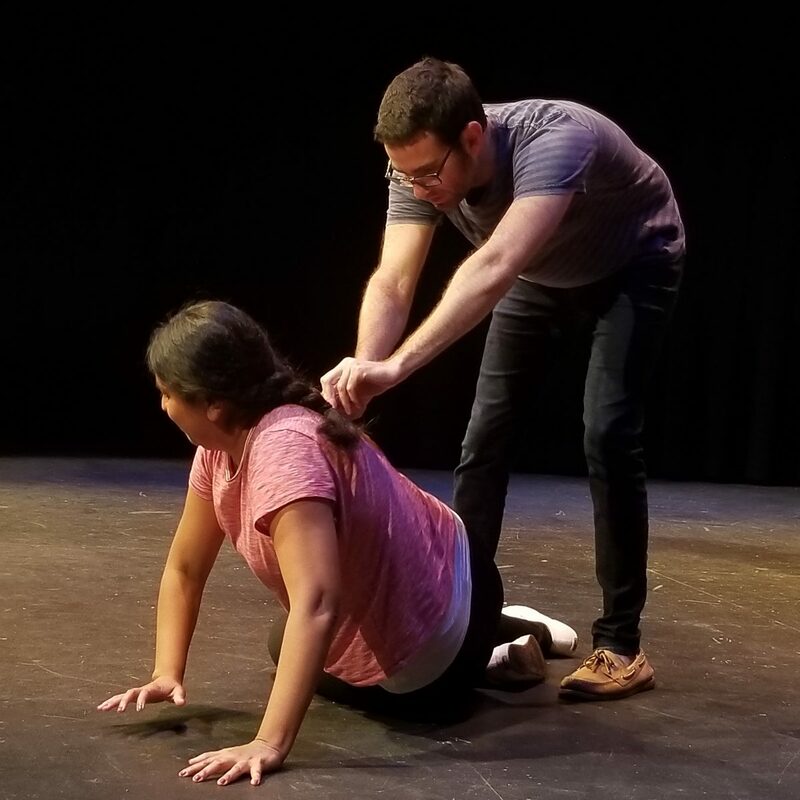 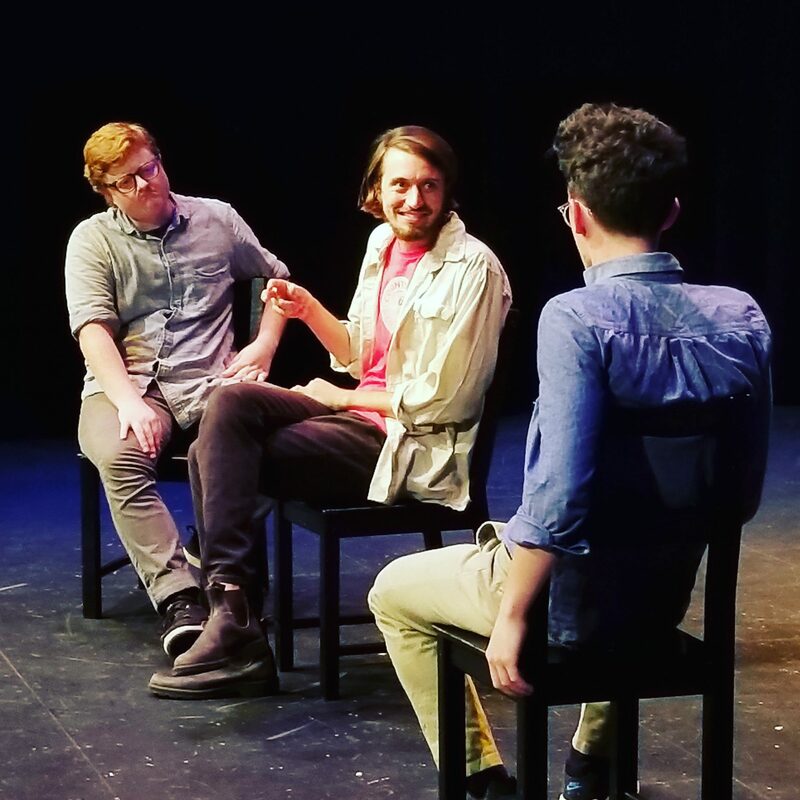 Improv workshops were taught on Friday, August 17 by Ricky Wayne and Kathleen Kenny, and on Saturday, August 18 by Laurel Posakony, Christopher George, and John Windmueller. 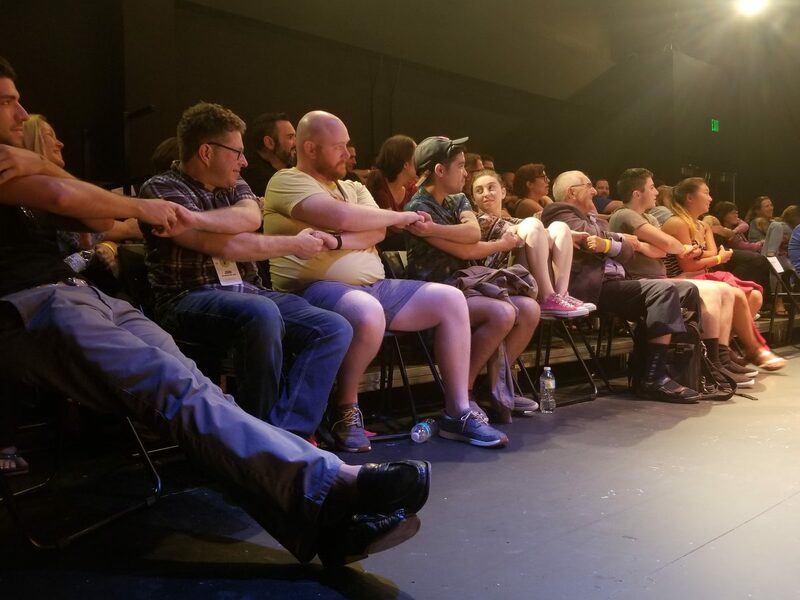 The festival also featured five improv workshops and three stellar after-parties. 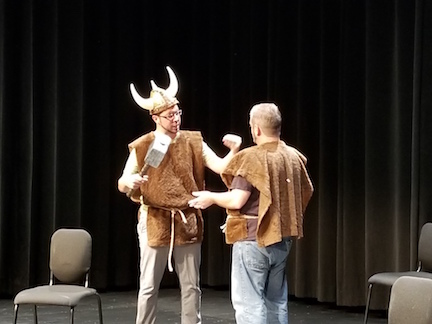 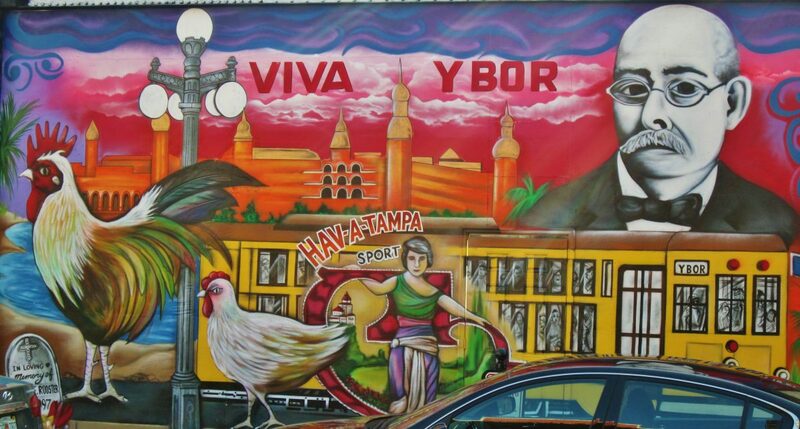 It was co-produced by Improv Utopia and sponsored by The Bricks, Coppertail Brewing Co., and Stranded Design.